You want to give your child every possible advantage when learning to play a musical instrument. That’s why the NFL110PC is the right choice for the beginning flutist. The NFL110PC is designed for maximum projection and reliable intonation. With the added strength of the extra supporting posts and ribbed construction, this flute is built to withstand the daily rigor of school band and keep your child playing for years to come. It’s backed by the F.E. 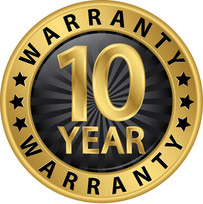 Olds 10 Year Warranty!